are especially anxious about going to the dentist. As owner of Dentistry for the Entire Family, he has invested in a number of amenities to ensure even the most dental phobic patient will be comfortable and pain-free during their dental visit. convert dental phobics into life long happy dental patients with healthy, beautiful smiles”. Dr. John Cretzmeyer has been practicing dentistry for more than four decades and has become known as the go to dentist in Fridley and Minneapolis, MN if you are afraid of the dentist or extremely dental phobic. He and his team specialize in helping long-time absent patient to restore their smile and oral health WITHOUT SCOLDING, LECTURES, or JUDGMENT. 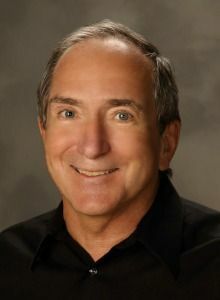 Dr. John Cretzmeyer received his dental degree from the University of Minnesota in 1975 and a BS in Biology from St. Johns University in 1971. Dr. Cretzmeyer has extensive training and experience related to cosmetic (smile makeovers), restorative, and full mouth reconstruction dentistry that includes dental crowns, dental bridges, dental veneers, and dental implants. 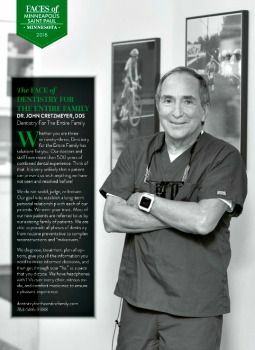 Dr. John Cretzmeyer has been recognized for his dentistry excellence. 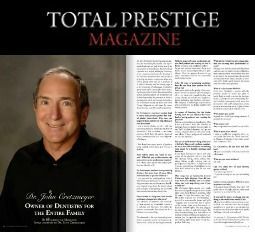 He’s been featured as a Top Dentist in both Mpls St. Paul and MN Monthly magazines several times and inducted into Mpls. St. Paul Magazine’s Top Dentist Hall of Fame. 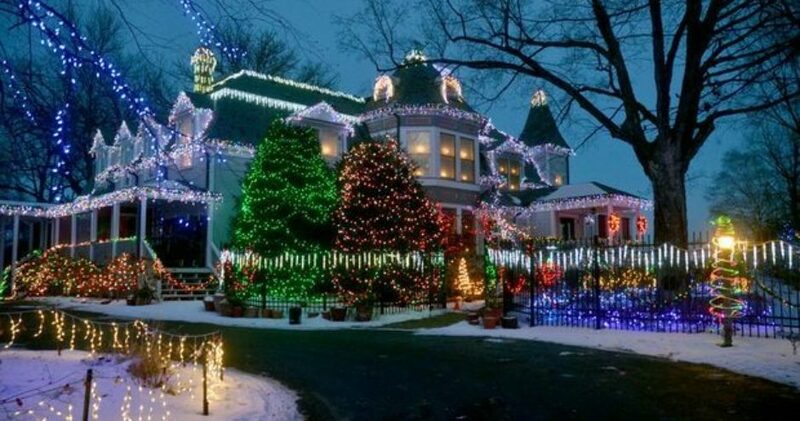 Locally known for his 200,000+ Christmas display of lights that have been featured on all the major television networks, a tradition for 35 years. 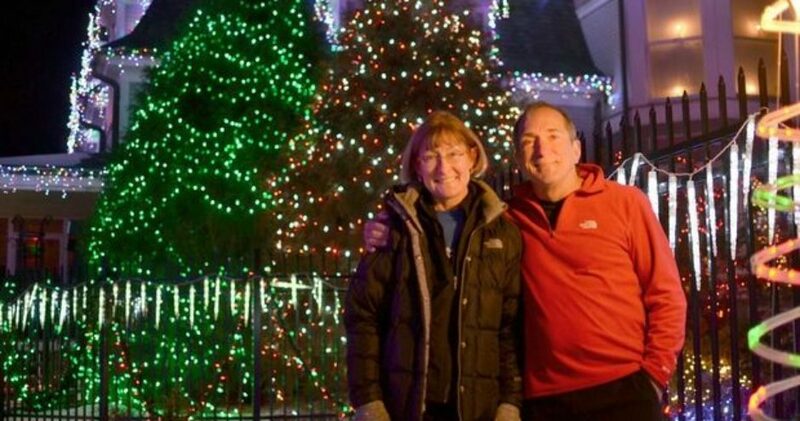 Dr. John Cretzmeyer lives in White Bear Lake with his wife Barb (Pine Tree Apple Orchard). 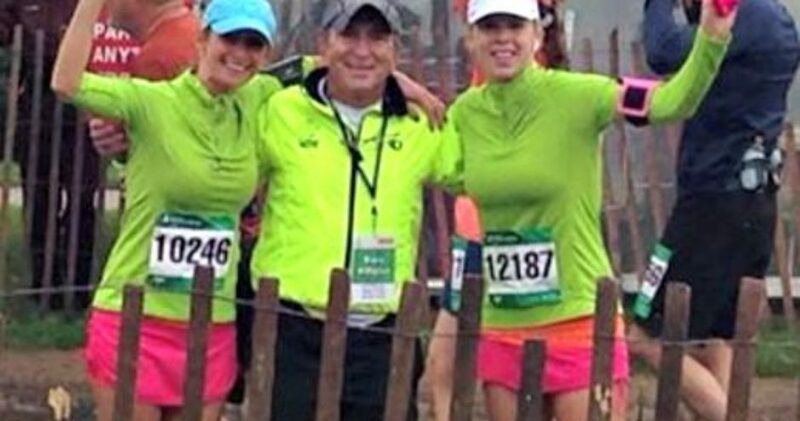 Married for 44 years, together they’ve run over 100 marathons, and enjoy playing tennis, biking, skiing, sailing, weight training, and traveling.